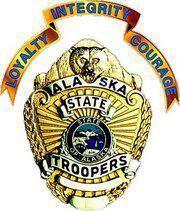 The Alaska State Trooper that shot and killed a Nikolaevsk man Saturday has been identified. Troopers say Sergeant Daniel Cox responded to the house of Nikolai Yakunin Saturday evening for backup after Yakunin assaulted responding officer Luke Kumfer, a seven-year veteran. Cox shot Yakunin when he arrived on the scene. Troopers were responding to a report that Yakunin was in contact with a woman who he was prohibited from to speaking to under his probation conditions. That report came in at 2:17 Saturday afternoon. Officer Kumfer arrived at Yakunin’s house in the small village near Anchor Point about five hours later at 7:07 p.m. Troopers say Yakunin refused to cooperate with Kumfer and threatened the officer. Kumfer immediately called for backup. He then “fired” his stun gun and sprayed Yakunin with pepper spray. According to troopers, Yakunin then knocked Kumfer off the porch and continued to assault him for about 20 minutes before officer Cox arrived on the scene and shot Yakunin, who was pronounced dead on the scene. Yakunin’s father, also named Nikolai, was leading services at the local church when he said his wife told him about the shooting. He has questioned troopers’ response to the incident, and says his son was not armed with a firearm during the altercation with officers. It’s unclear whether Yakunin threatened troopers with or used a weapon during the altercation. Officer Kumfer was transported to South Peninsula Hospital with serious injuries. He remained hospitalized late Monday afternoon. Troopers say Kumfer has now been released. The Alaska Bureau of Investigation is investigating the incident. After the investigation is over, the state office of Special Prosecutions and Appeals will determine if Sargent Cox’s use of force was lawful. The Department of Public Safety will also determine if his actions were in line with trooper policies. A Nikolaevsk man is dead and an Alaska State Trooper sustained serious injuries after an officer-involved shooting Saturday evening. Troopers say 42-year-old Nikolai Yakunin was shot after he assaulted an officer, but it’s unclear how the altercation happened and if Yakunin was armed. 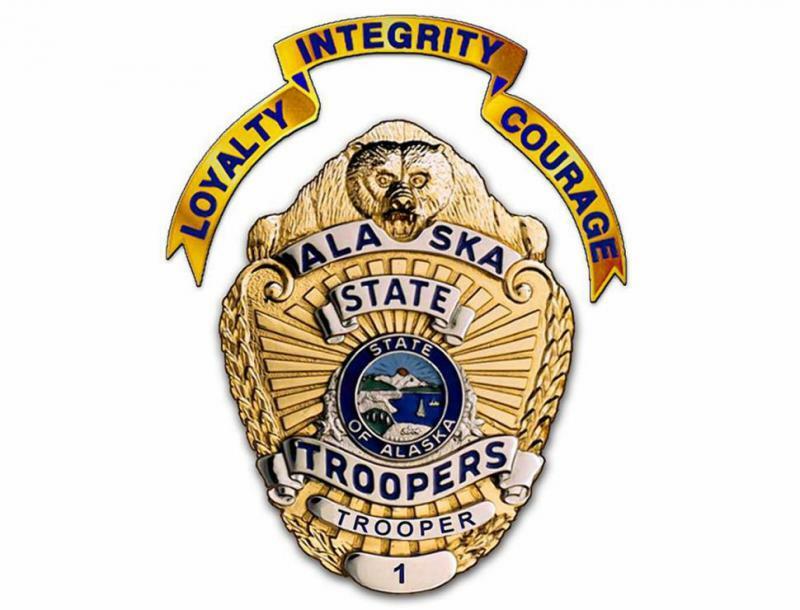 Troopers in Anchor Point received a report that 42-year-old Nikolai Yakunin was in contact with a female who he was prohibited from speaking to under his probation conditions. A Nikolaevsk man is dead and one Alaska State Trooper is injured after an officer-involved shooting Saturday evening. Troopers received a report that 42-year-old Nikolai Yakunin was in contact with a female, a violation of his probation conditions. Troopers received the report around 2:30 p.m. and responded about four and a half hours later at about 7 p.m.